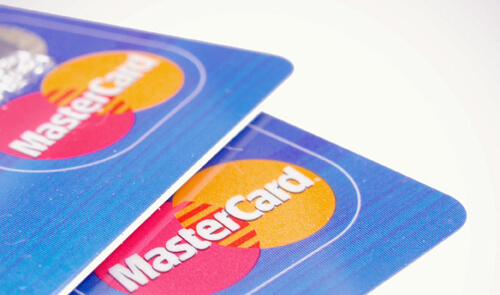 Offer your customers the option of paying with MasterCard. MasterCard is a very common and secure method of payment that is valued by your customers. Did you know that online shops that offer card payment options have a higher purchase completion rate? Online retailers that use Payson Checkout 1.0 have the option of letting their customers pay securely with MasterCard.